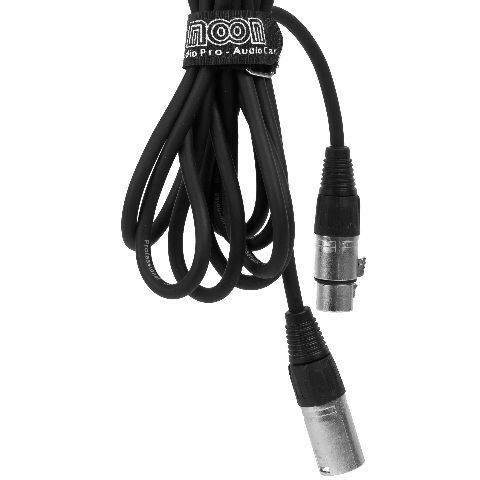 Cable Mic. 1m Canon-canon Ec. 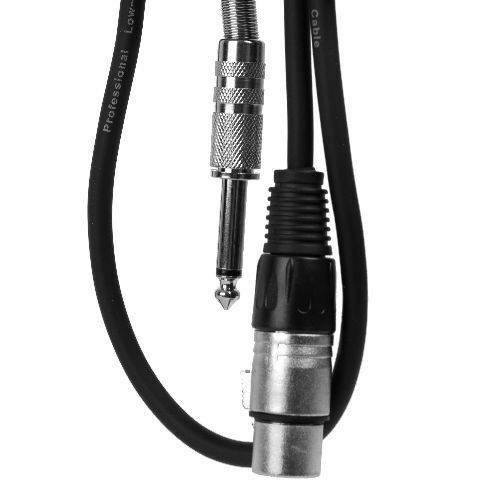 Cable Mic. 6m Canon-canon Ec. 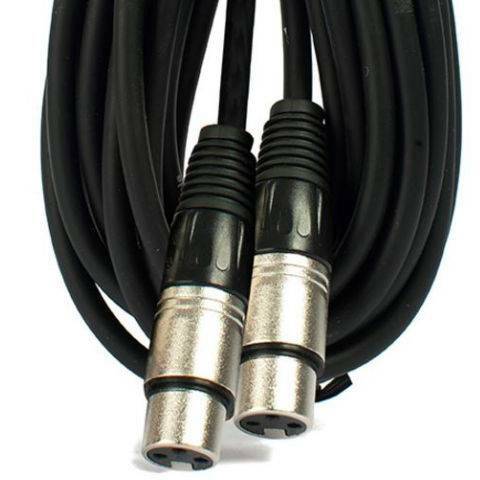 Cable Mic. 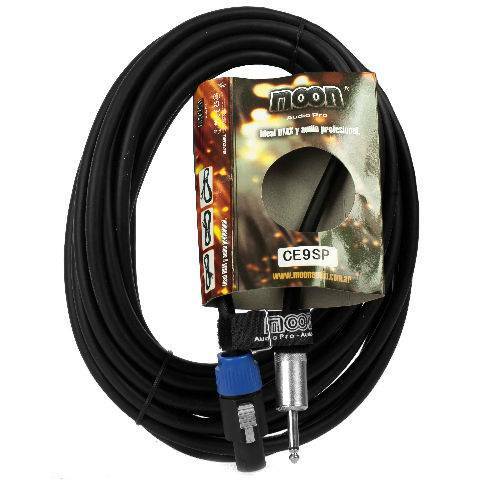 9m Canon-canon Ec. 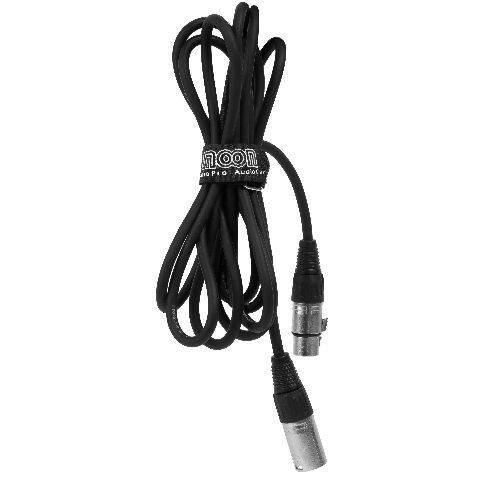 Cable Mic. 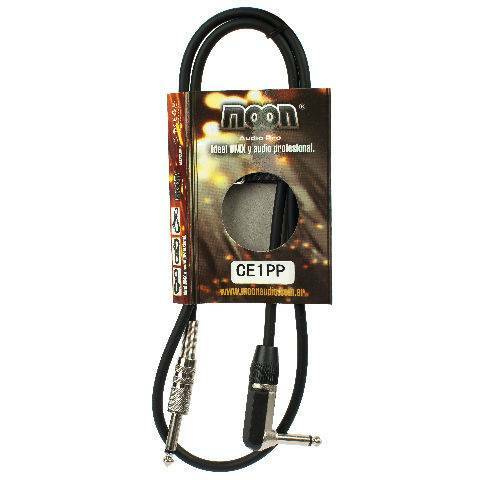 1m Canon-plug Ec. 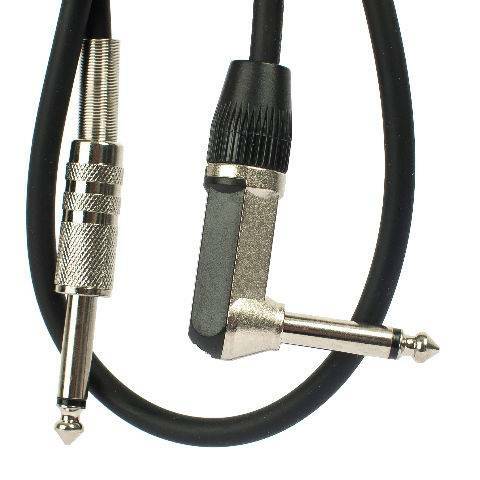 Cable Mic. 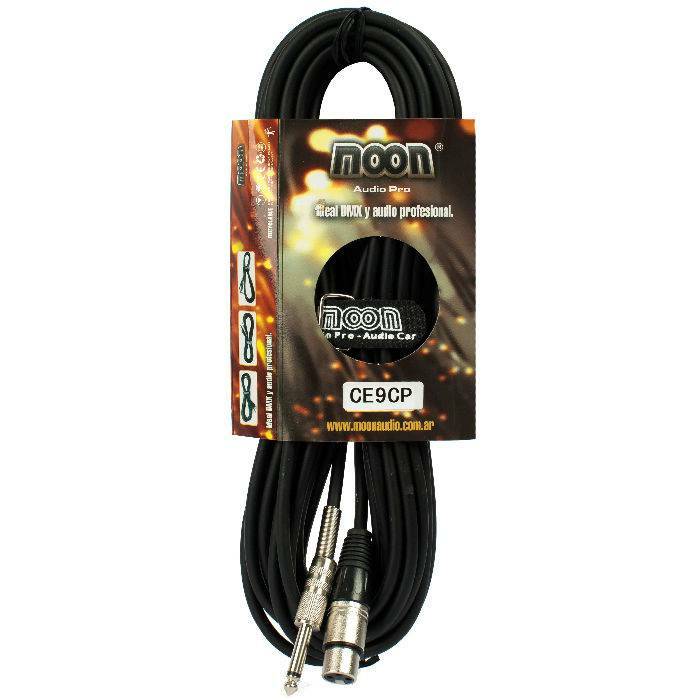 3m Canon-plug Ec. 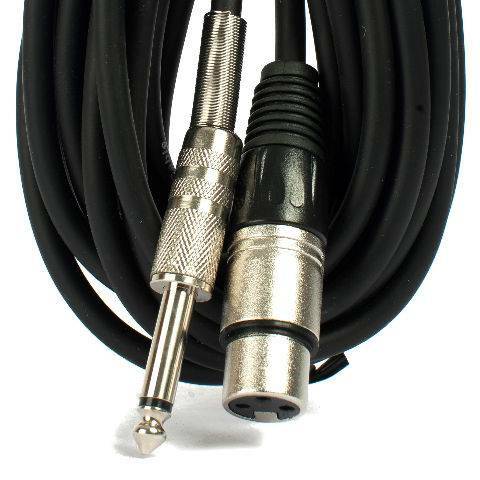 Cable Mic. 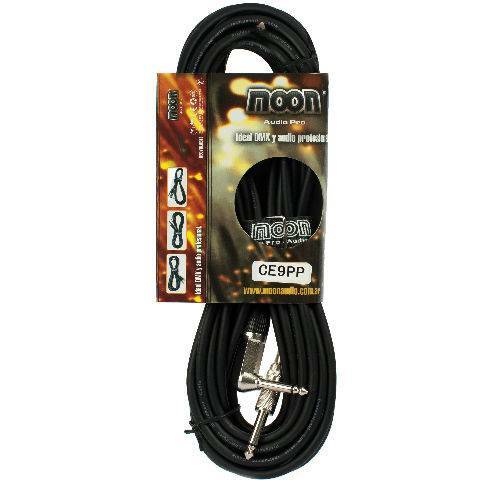 6m Canon-plug Ec. 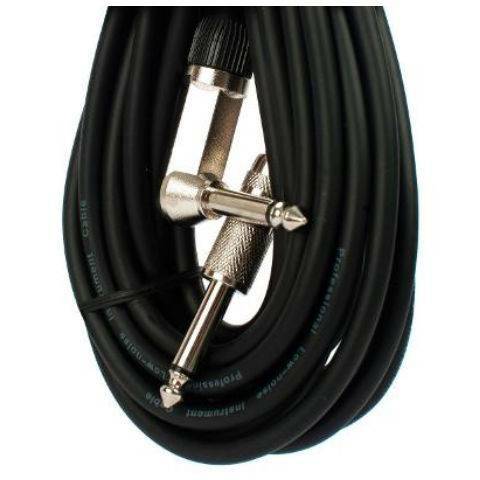 Cable Inst. 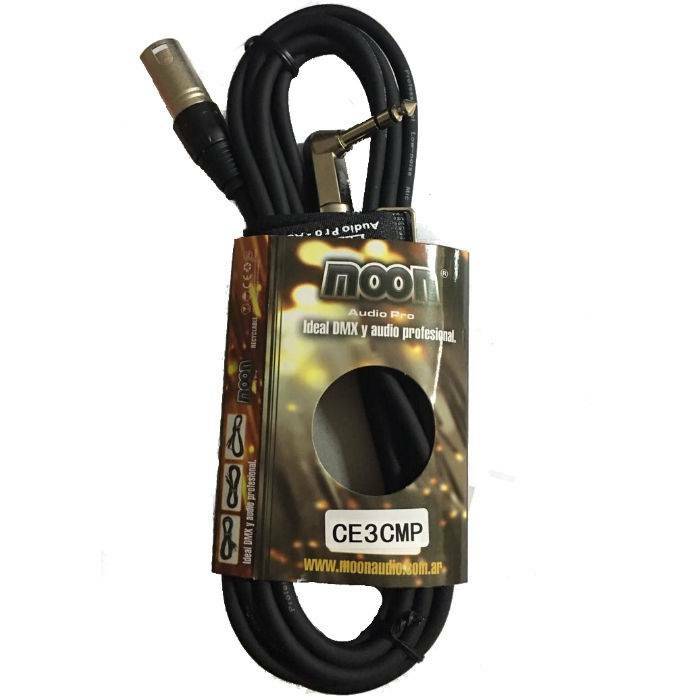 1m Plug-plug Ec. 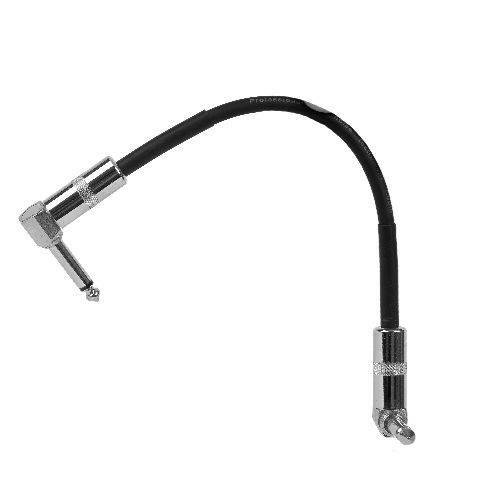 Cable Inst. 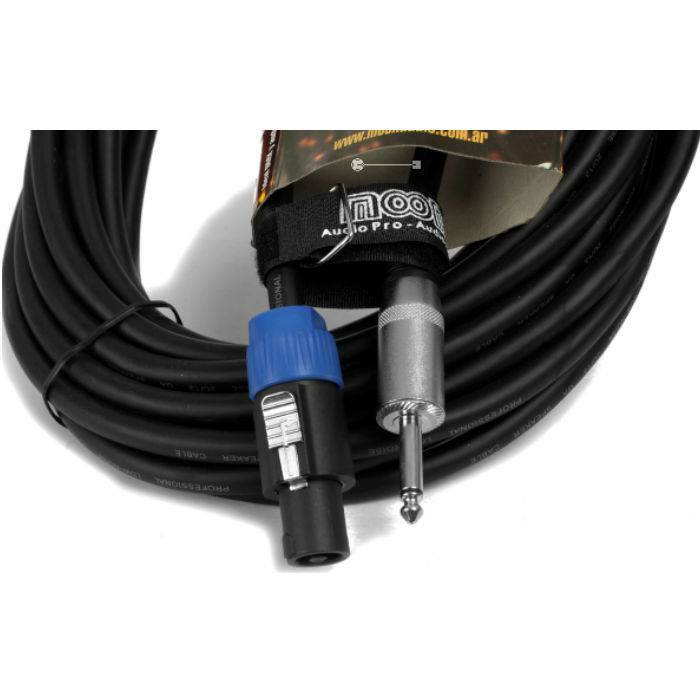 6m Plug-plug Ec. 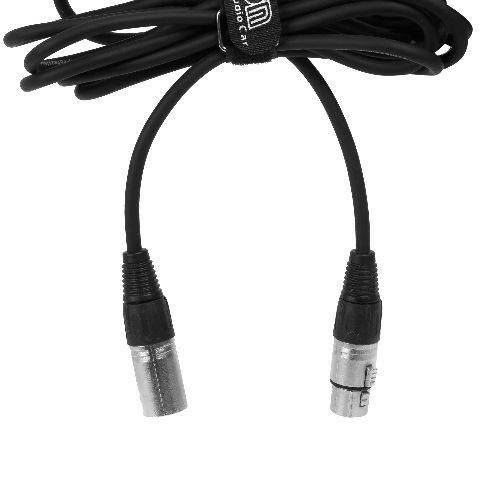 Cable Inst. 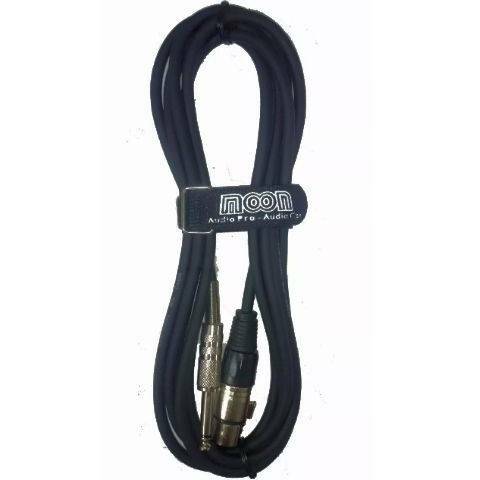 9m Plug-plug Ec.